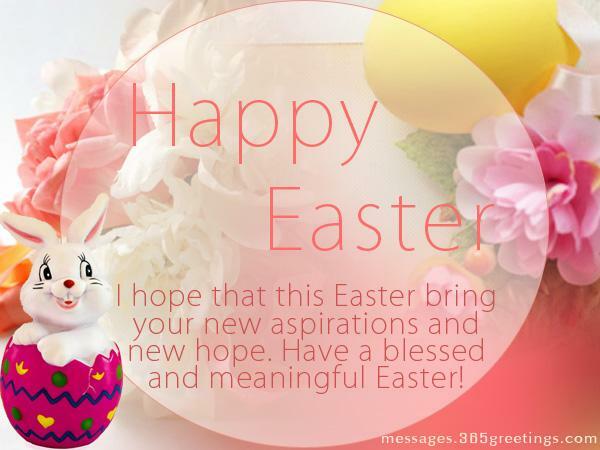 Find collection of Easter messages, Easter wishes, Easter greetings, easter bible verses and Easter quotes here. 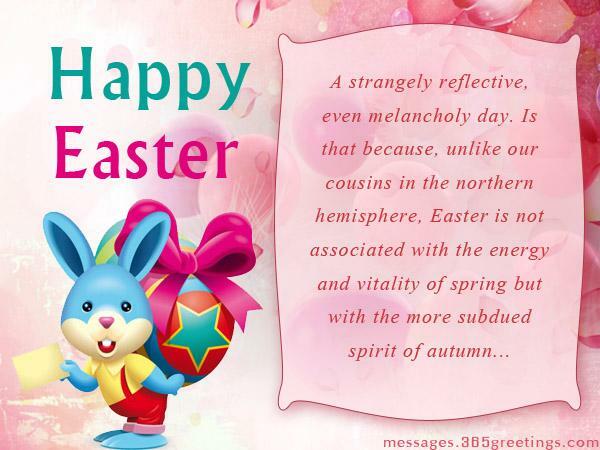 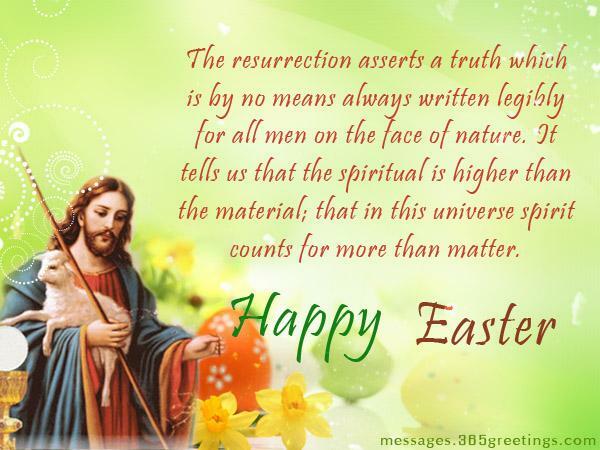 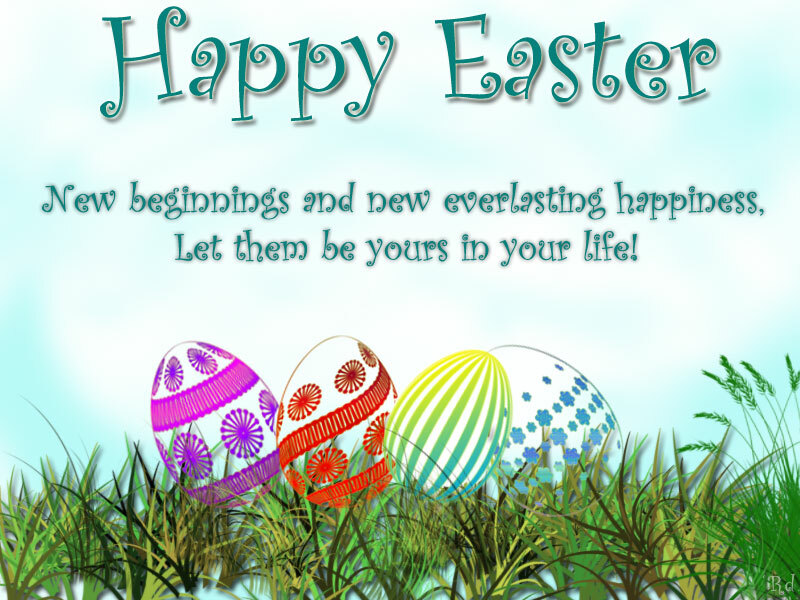 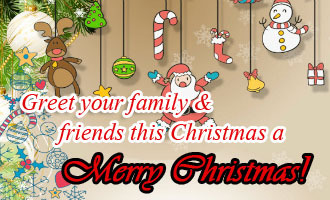 We also include Easter quotations, Easter sayings, Easter text messages, Easter facebook messages and Easter SMS messages. 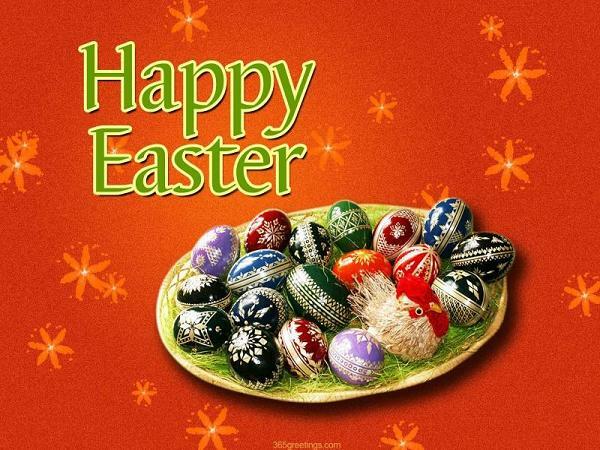 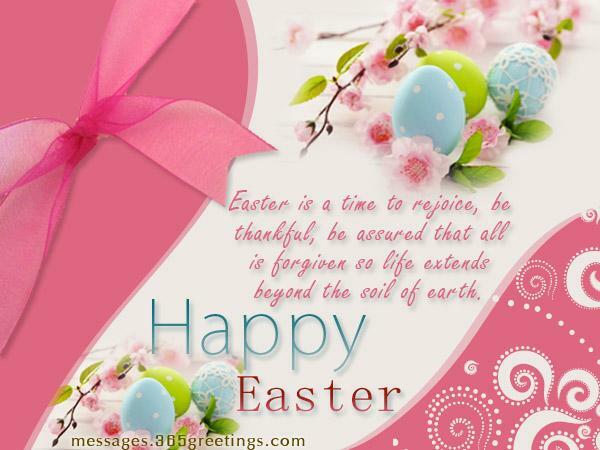 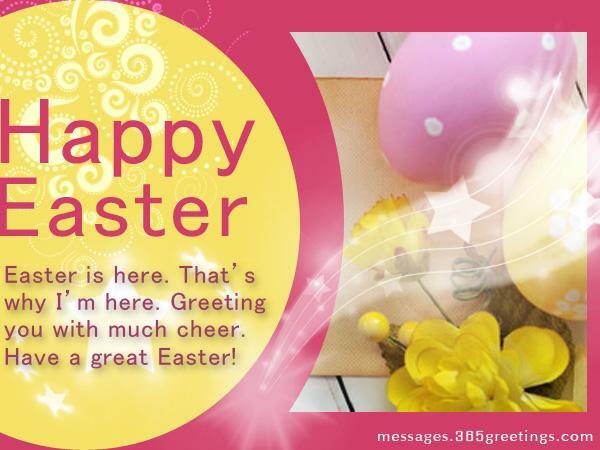 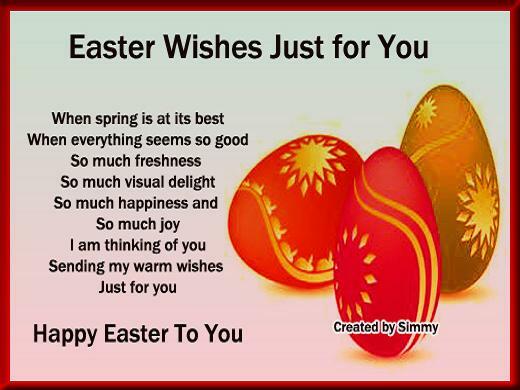 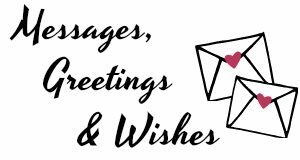 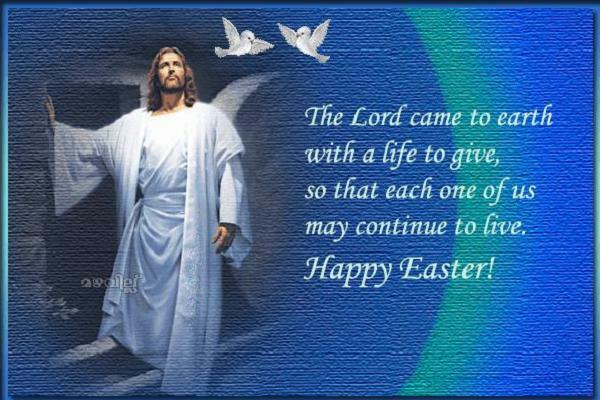 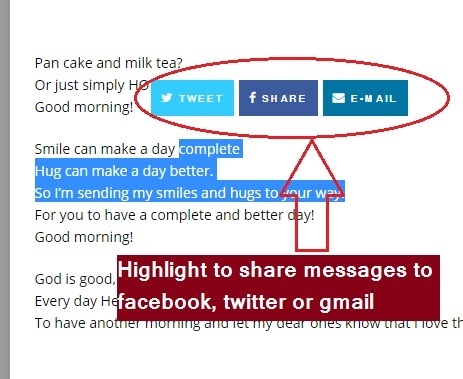 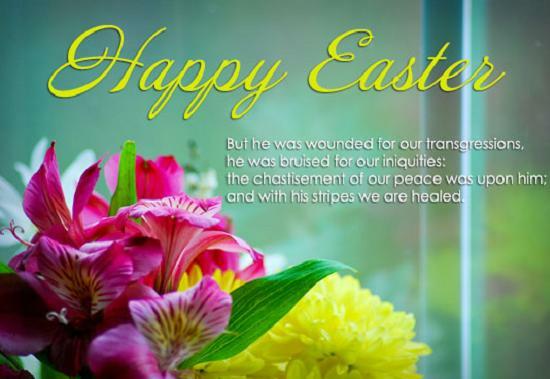 You may use these easter greeting messages as Easter card messages and Easter facebook status as well.